Passive Infra Red sensors, commonly referred to as PIR’s are an electronic sensor that measures infrared (IR) light radiating from objects in its field of view. 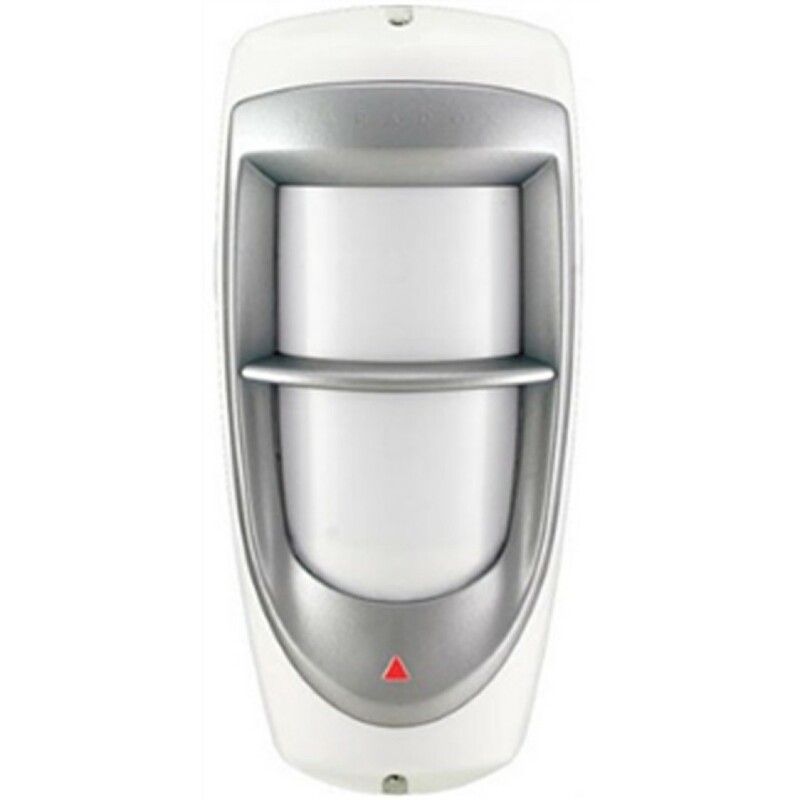 There are a variety of PIR’s available to offer site specific applications. Contact our Customer Service Team on phone 1300 669 507 or email [email protected] and our team will assist you with any queries.